I had these two twin headboards in my inventory for quite some time. 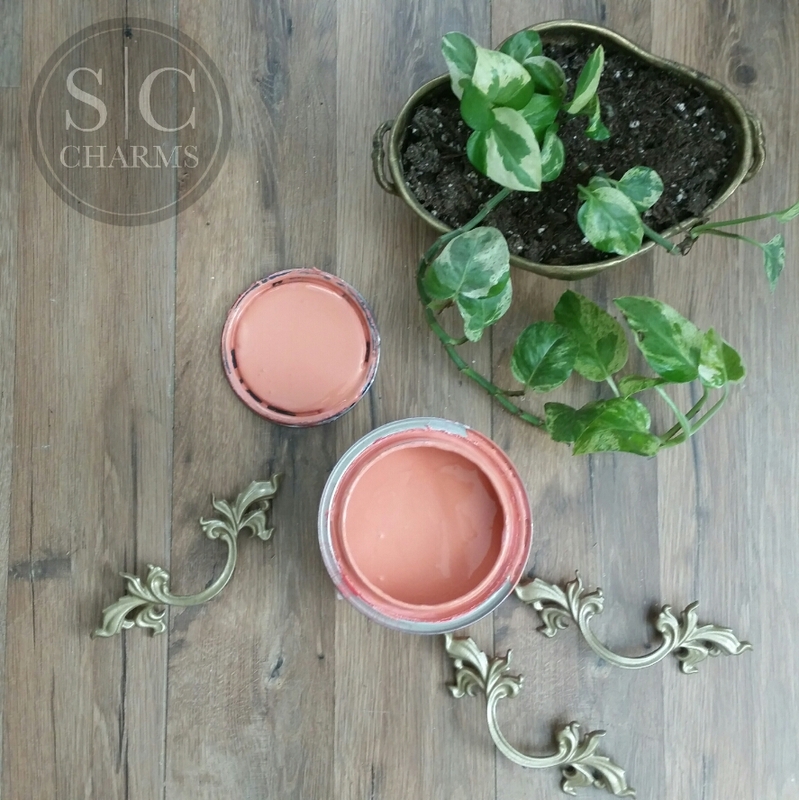 As I was going through my paints, I found a gorgeous coral color that I needed to use, stat! 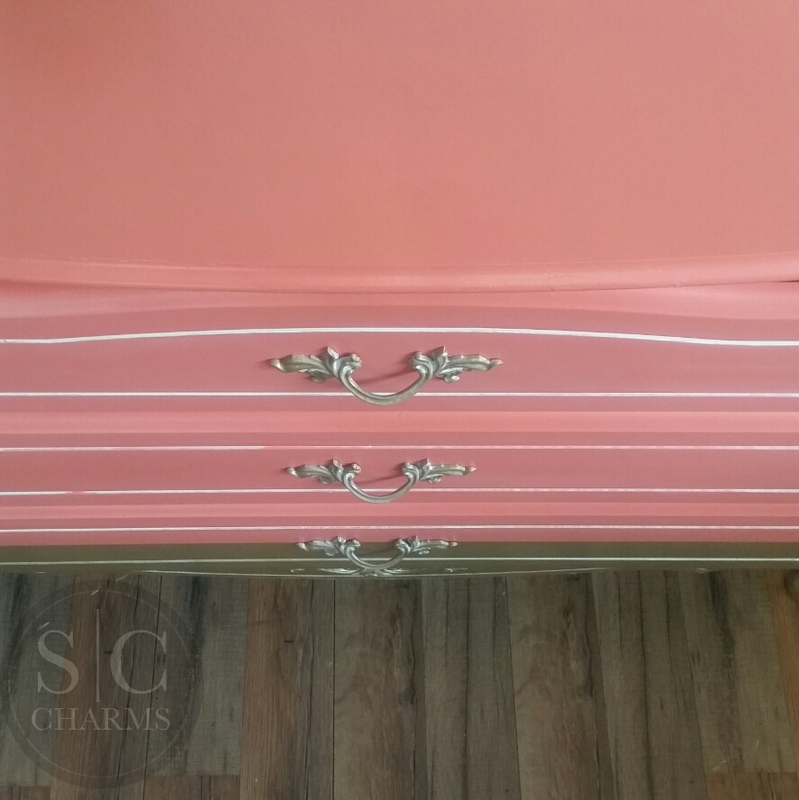 I thought that the two headboards were perfect for a pop of color. Simple and sweet! I posted them on one of my swap pages and they were purchased by a returning client for her daughters’ bedroom! 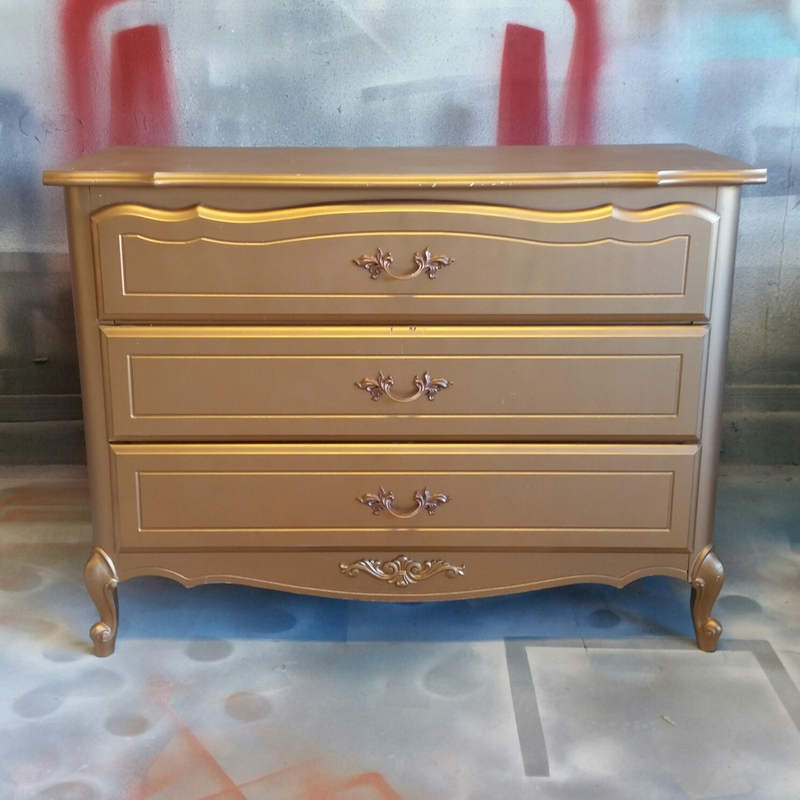 Refinished in Sherwin-Williams Lei Flower. As some of you may know, I am a mother of three wonderful sweet boys! 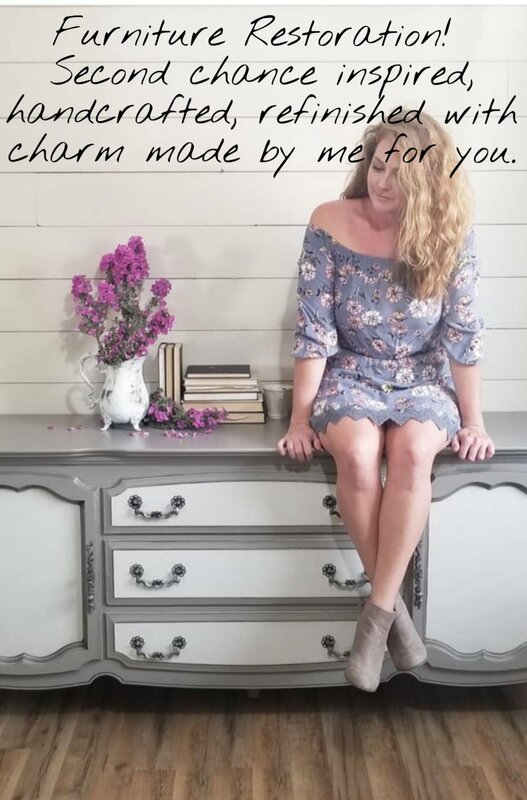 I live the ‘girlie decor’ through some of my furniture pieces and that is just alright with me! 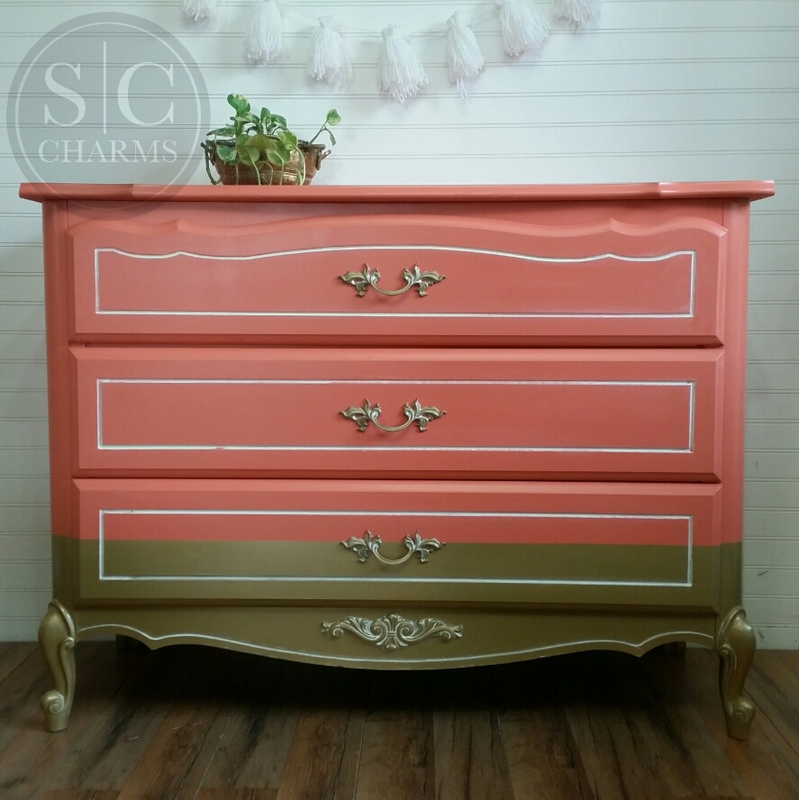 Oh my goodness French, dipped and coral?! 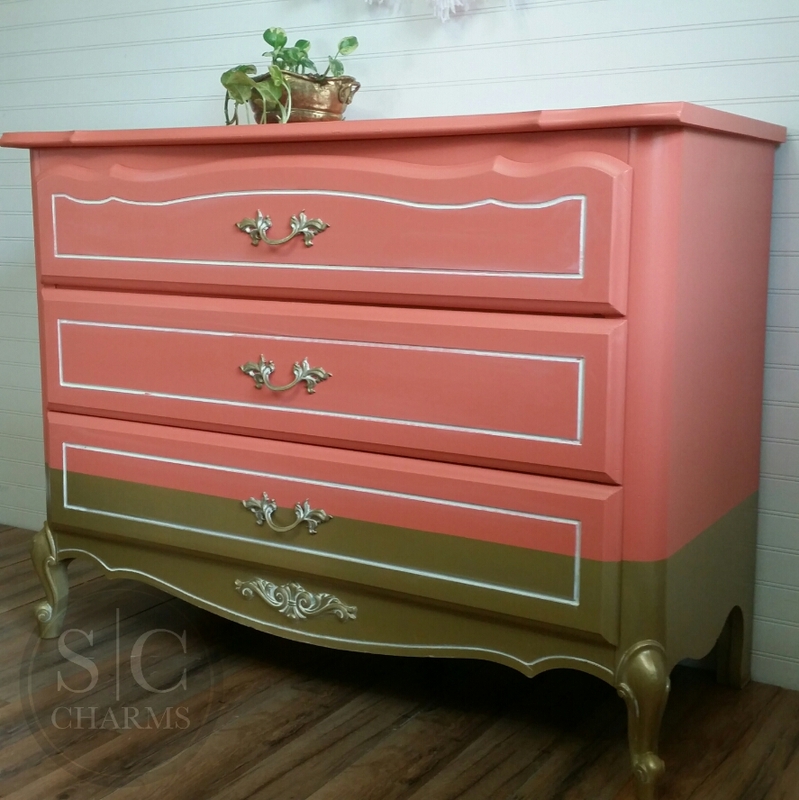 This gorgeous number has 3 drawers. 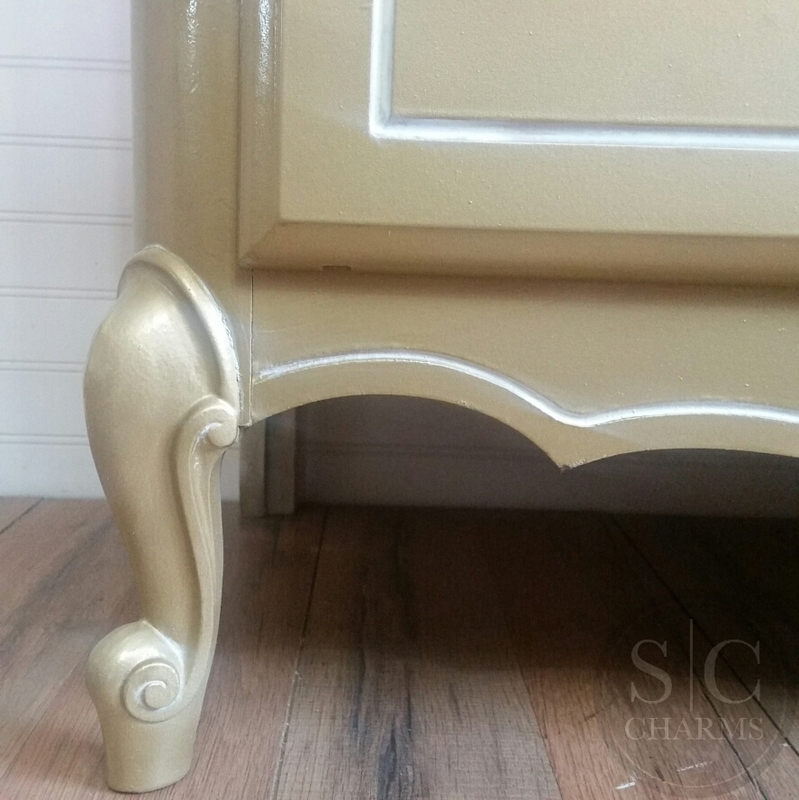 Refinished in Sherwin-Williams Lei Flower and Dipped in Gold. Amazing details glazed in white. 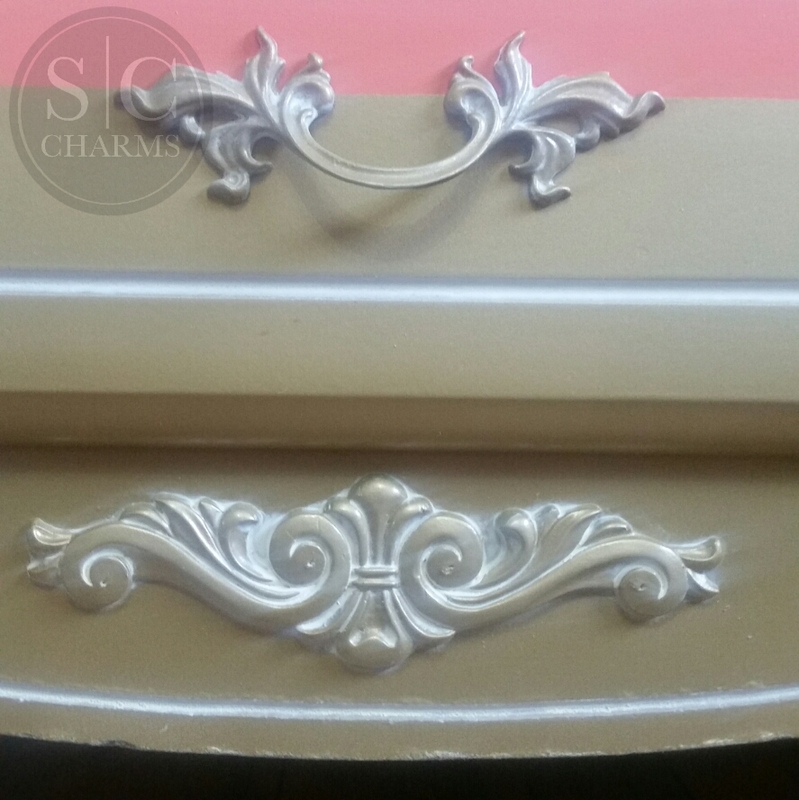 Original pulls revamped in gold and glazed in white to match. Check her out she is for sale! Click over to Shop Selections for details!